New playable characters: Dyne, Yamikaze and Musketeer X. 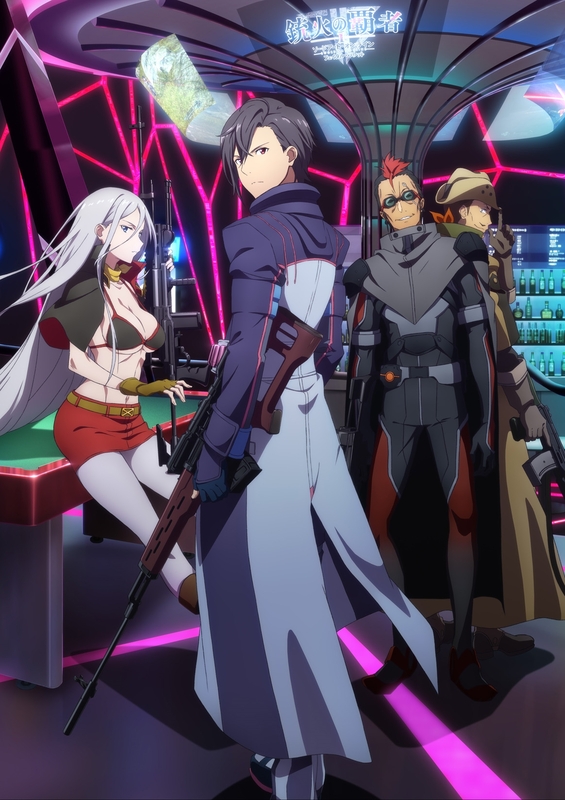 New game mode Bullet of Bullets: With their customized characters, players can fight Kirito and other characters in this new offline mode. 4vs4 Deathmatch Multiplayer Mode (available in Hero Battle and Avatar Battle): Players can now fight in teams of four against each other without a boss enemy. Sword Art Online: Fatal Bullet is available now for the PlayStation 4, Xbox One, and PC via Steam. You can check out what we thought of the base game HERE.